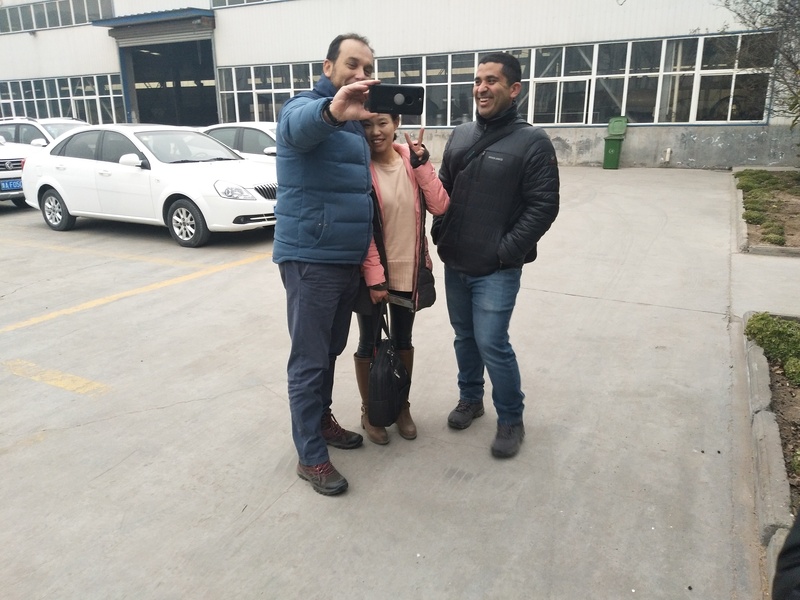 Two Chilean clients visited Huayin on January 18th, 2019. 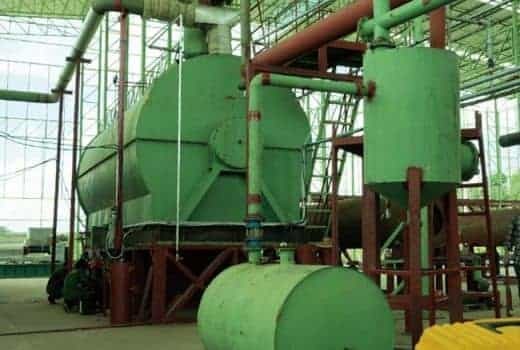 They already had two 10ton plants bought from an Indian supplier, whose plants cannot process plastic. Only tires. 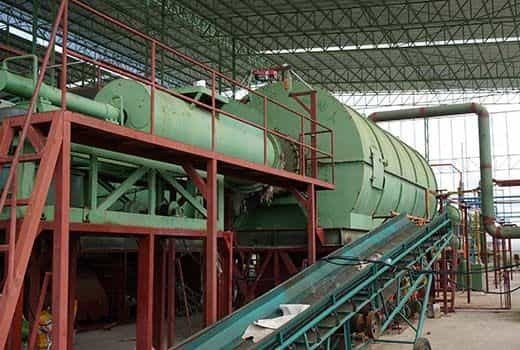 Now they are about to expand their tire production line may enter plastic recycling field in the future. They visited our workshops and liked our manufacturing details a lot. One client even went inside reactors to take pictures and took many videos and pictures in the factory. The clients also showed great interest in our demo factory. 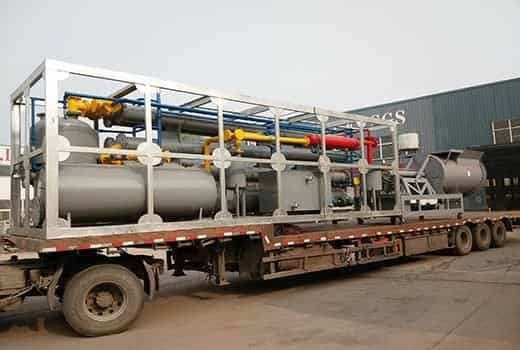 They’re concerned with the handling of carbon black because in Chile, carbon black can only be sold at very low price. 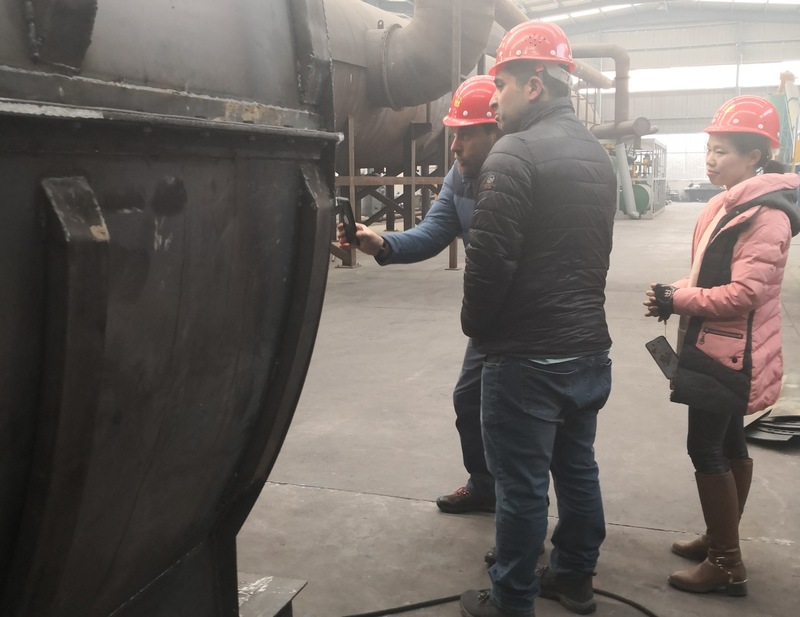 We shared with them how our clients usually deal with carbon black: Being sold directly to thermal plants, boiler factories (the usage is like coal powder); being processed to briquettes (the usage is like coal briquettes/pellets) or into color master batch (for making cables or other rubber products). 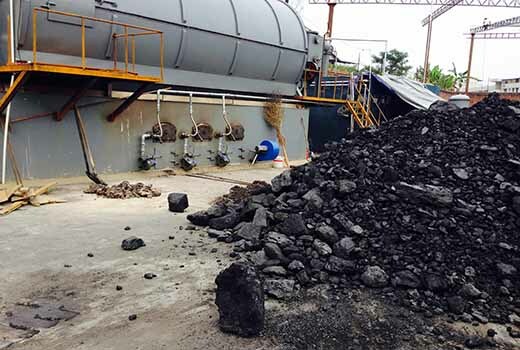 After seeing our running carbon black briquette machine and color master batch machine, they also took some color master batch samples. They can also get a lot of OTR tires from a mining site. So we shared with them our OTR tire case at Russian sites. They are very interested in it. Prev:Welcome the Client from Canada.